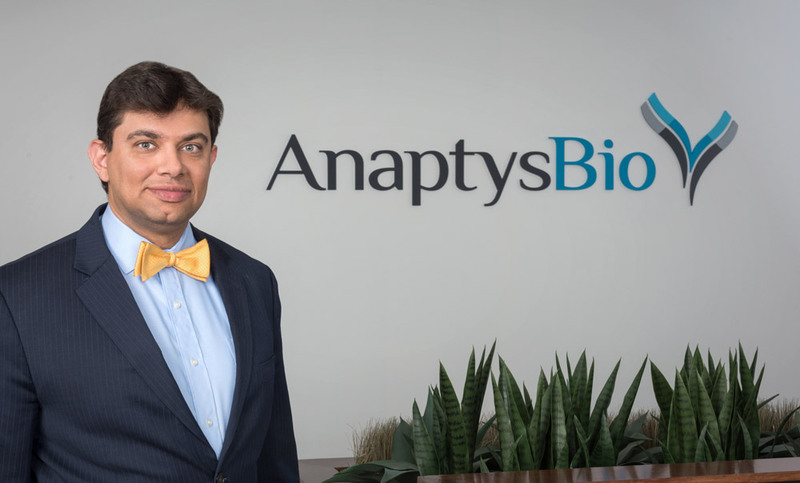 Hamza Suria was appointed CEO in 2011 and has since led AnaptysBio’s transformation from its early platform technology focus to the development of a robust antibody product pipeline across key therapeutic areas. Prior to AnaptysBio, Mr. Suria was at Maxygen, where he was responsible for partnering and alliance management of next-generation protein therapeutics in oncology supportive care, hematology and autoimmunity, including partnerships with Roche, Sanofi-Aventis, Bayer and Astellas. Mr. Suria holds a B.A. in biochemistry from Kalamazoo College, an M.S. in immunology from the University of Western Ontario and an Executive MBA from the Richard Ivey School of Business. Mr. Suria is a graduate of The Mercersburg Academy.